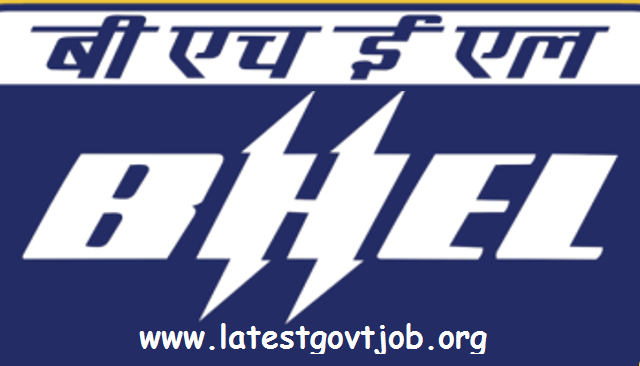 BHEL Recruitment (2018) - 197 Vacancies for Trade Apprentice @ bhelhwr.co.in : Bharat Heavy Electricals Limited (BHEL), Haridwar has released a recruitment notification for 197 posts of Trade Apprentice. Interested candidates may check the vacancy details and apply online from 18-07-2018 to 05-08-2018. Candidates should have passed 10th with ITI in relevant stream in year 2015/2016/2017 from NCVT. Selection of candidates will be made on the basis of Merit List and Interview. Interested and eligible candidates may apply through BHEL website - https://www.bhelhwr.co.in/ - from 18-07-2018 to 05-08-2018.